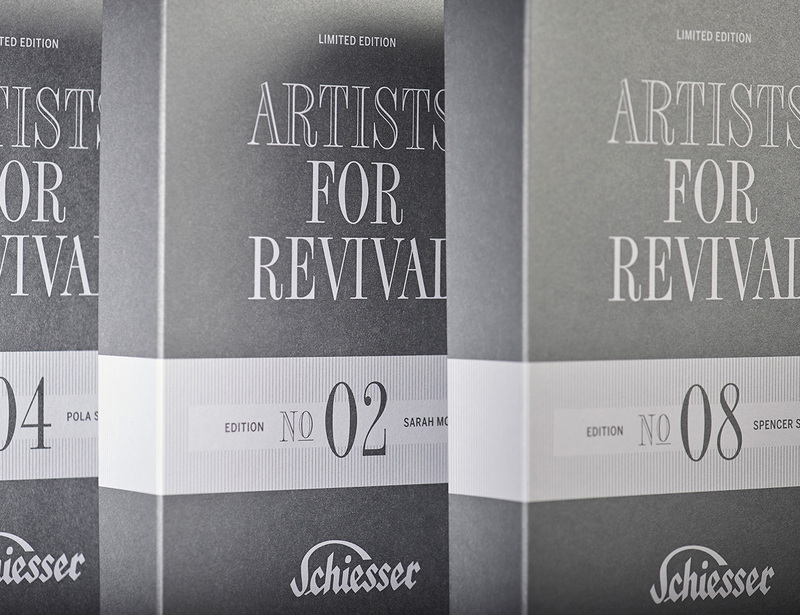 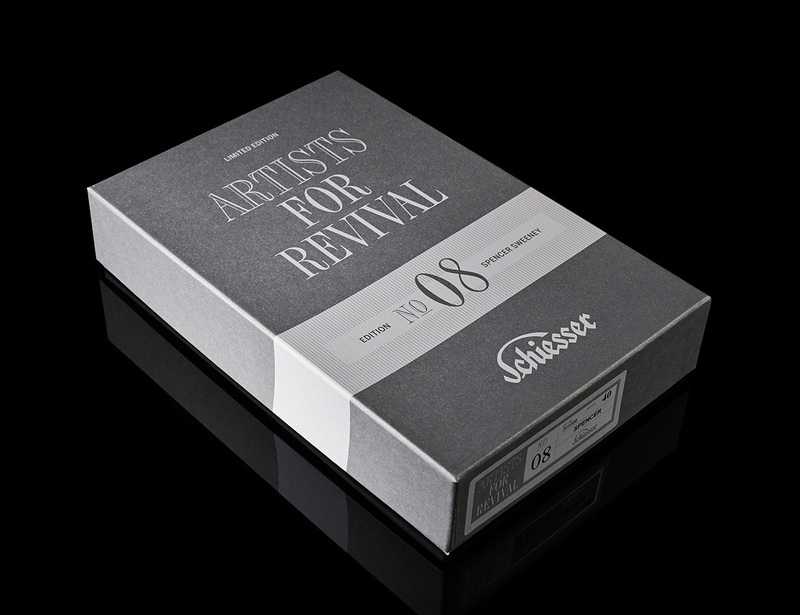 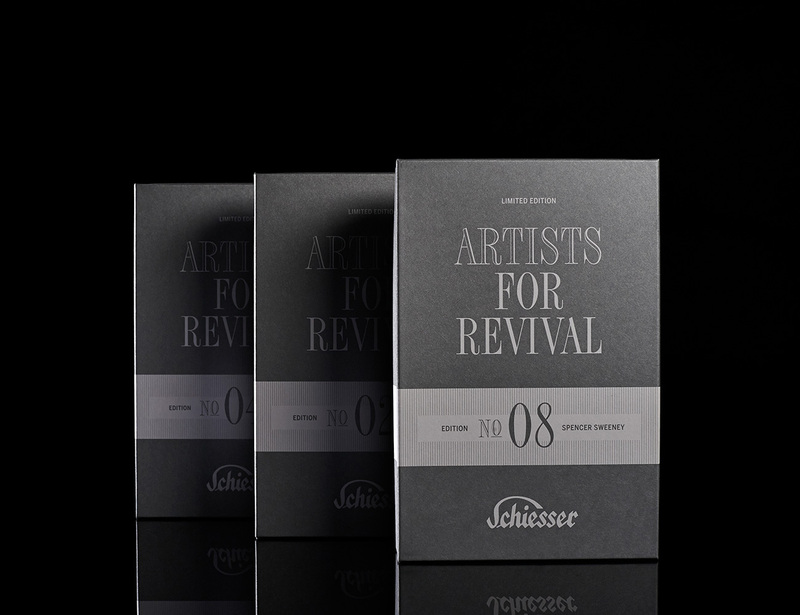 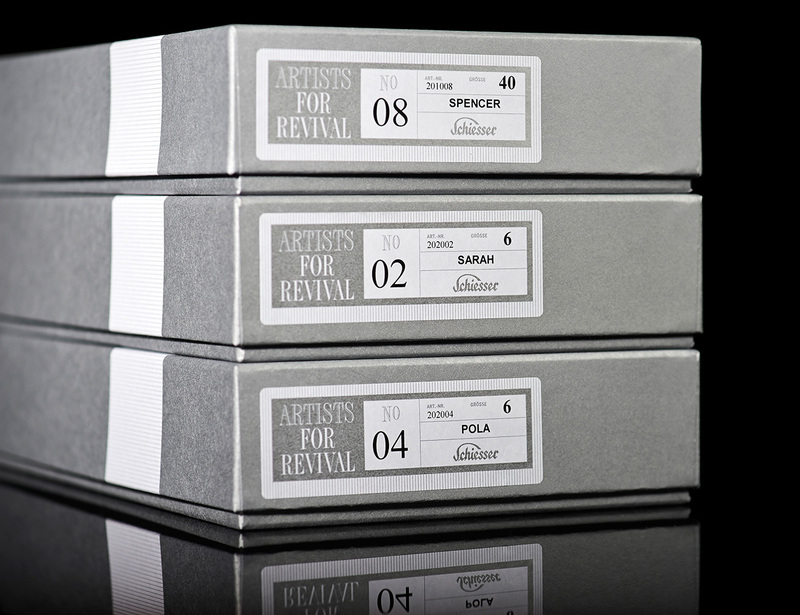 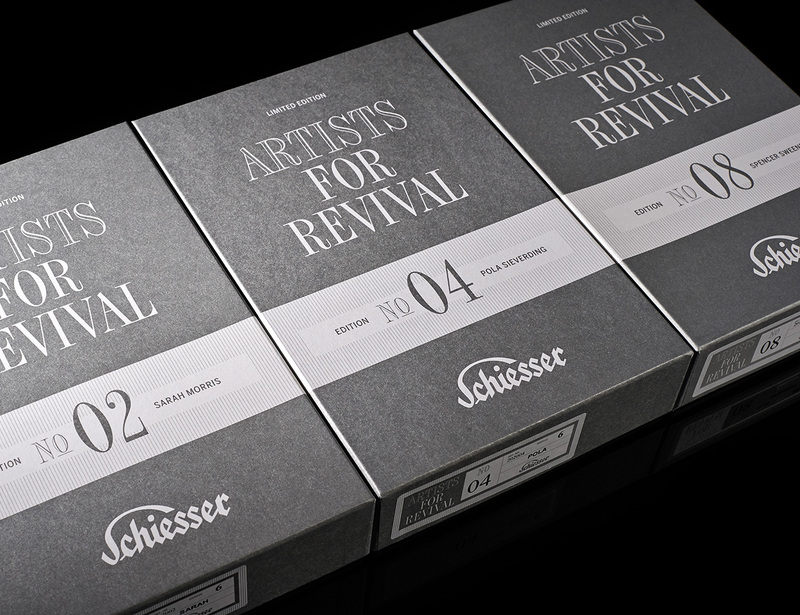 In celebration of its 10th anniversary Schiesser Revival asked ten well-known artists for a new take on the classic white rip shirt. 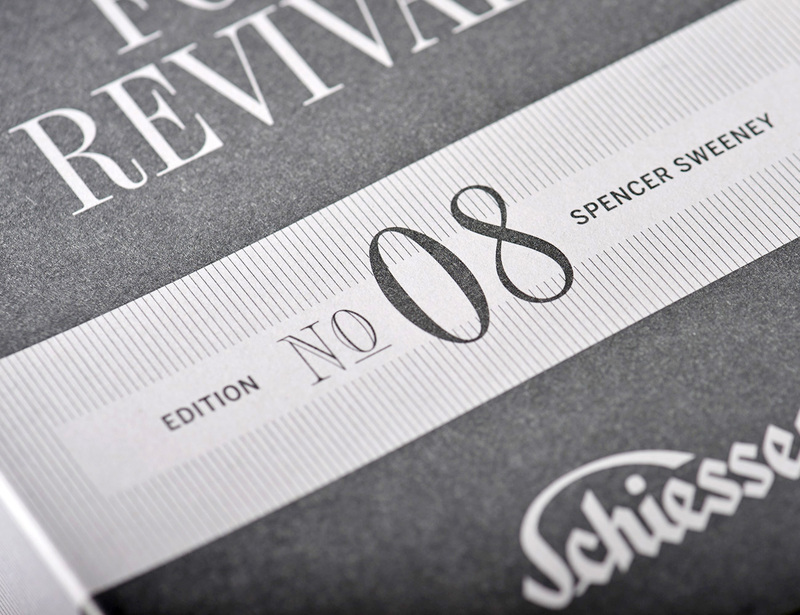 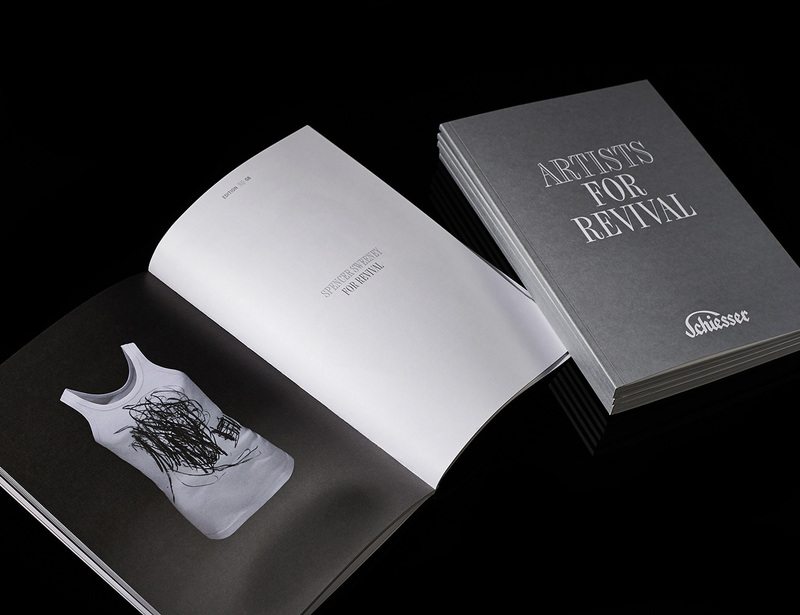 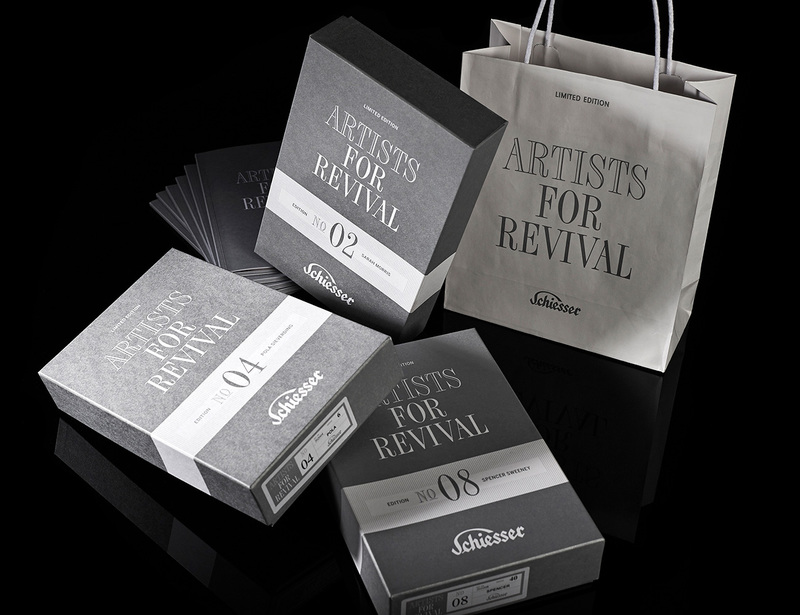 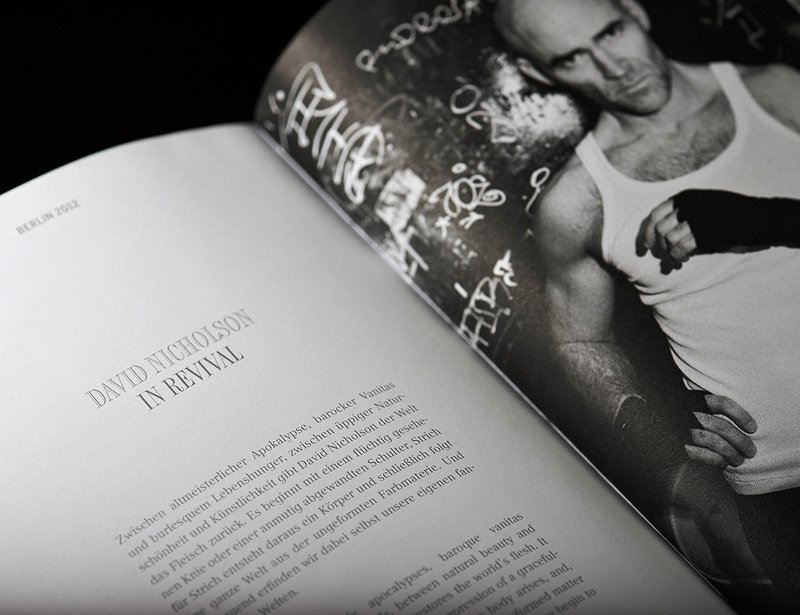 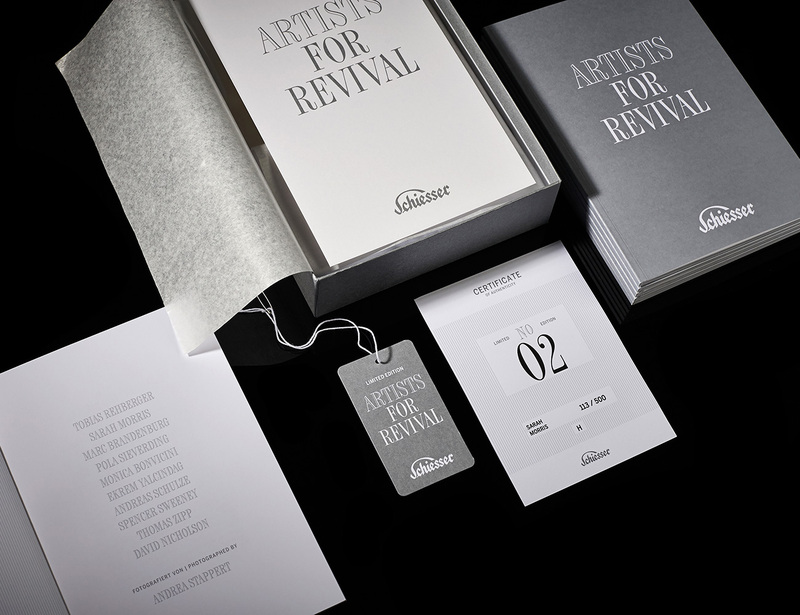 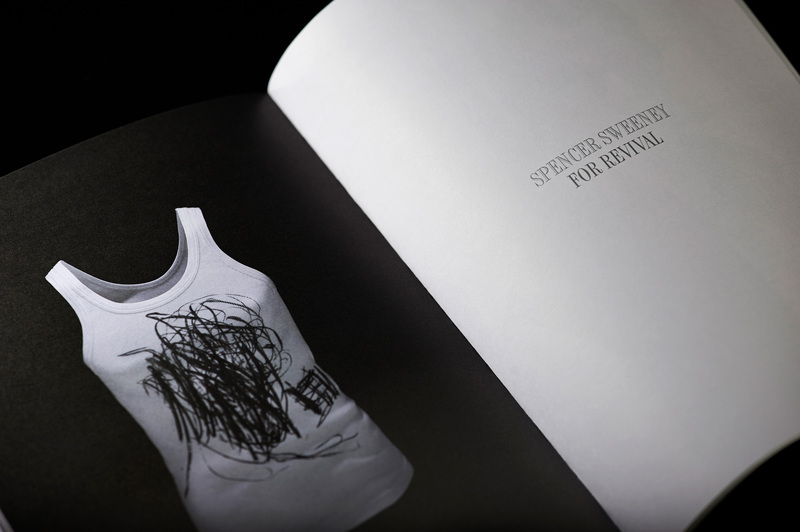 Hatch Berlin gave this special edition its visual identity. 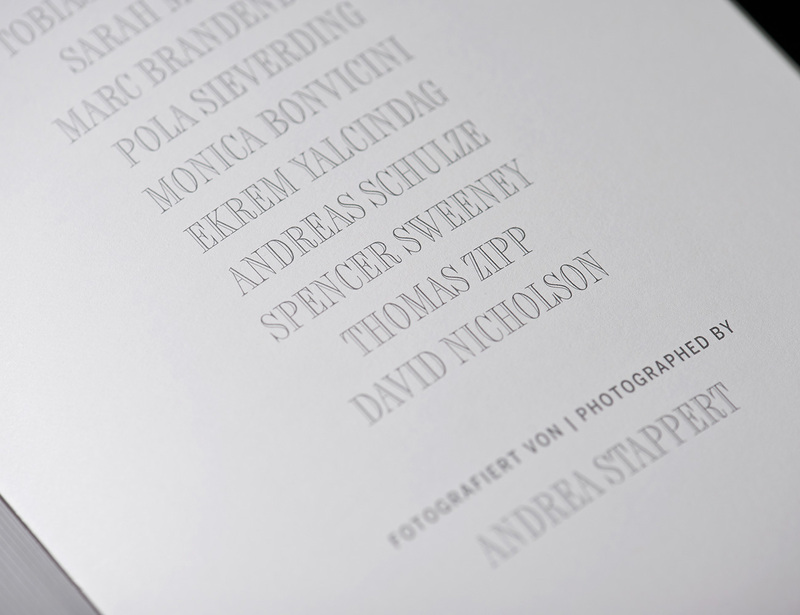 This project was initiated by Claudia Hammerschmidt.